Old Man Winter and all that lovely frozen precipitation will be here before we know it! How’s your roof doing? Winter’s freezing conditions bring a unique set of trouble. Why such a fuss about snow and ice? Unlike rain, snow piles up on your roof and just sits there. As it slowly melts, it seeps into vulnerable spaces (i.e. 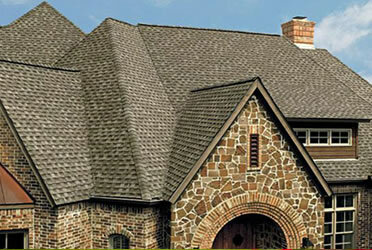 between your roof and shingles, into cracks, or even around nails) and could re-freeze. When water freezes it expands and makes room for even more to flow in. What can you do to prevent any damage? 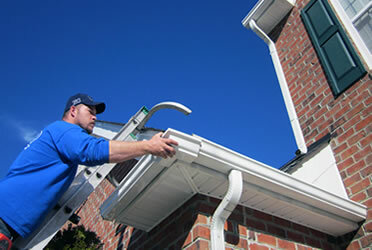 First, check your gutters and downspouts to make sure they are clean and in good working order. As we have talked about in previous blogs, properly-functioning gutters are critical to protecting your home from a wide range of water-related issues. This includes the formation of ice dams that can trap water and force it up under the shingles and roof finishing layers. 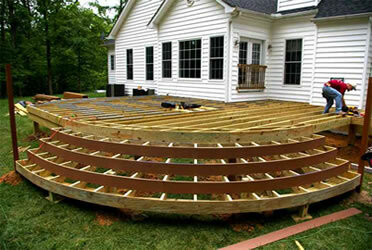 Next, does your roof need to be repaired or replaced? Are your shingles cracked, bald, broken or torn? Have you noticed any water damage or mold? If so, take care of it now before freezing conditions make the problems worse. Including a waterproof shingle underlayment, such as CertainTeed’s WinterGuard™, provides an excellent all-weather water barrier to protect your roof’s most vulnerable areas – even around nails driven through it! Now is the perfect opportunity to address any weaknesses before they become big problems. 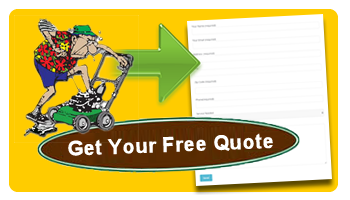 If your roof needs attention before winter sets in, give AtYourHome Services, a Division of the MowerMan, a call today. We are happy to help!